A globally-influenced style that inspires the senses with its rich tapestry of colour, pattern and texture. This season’s Fusion look is light and fresh, with dazzling accents of rose, topaz and gold. 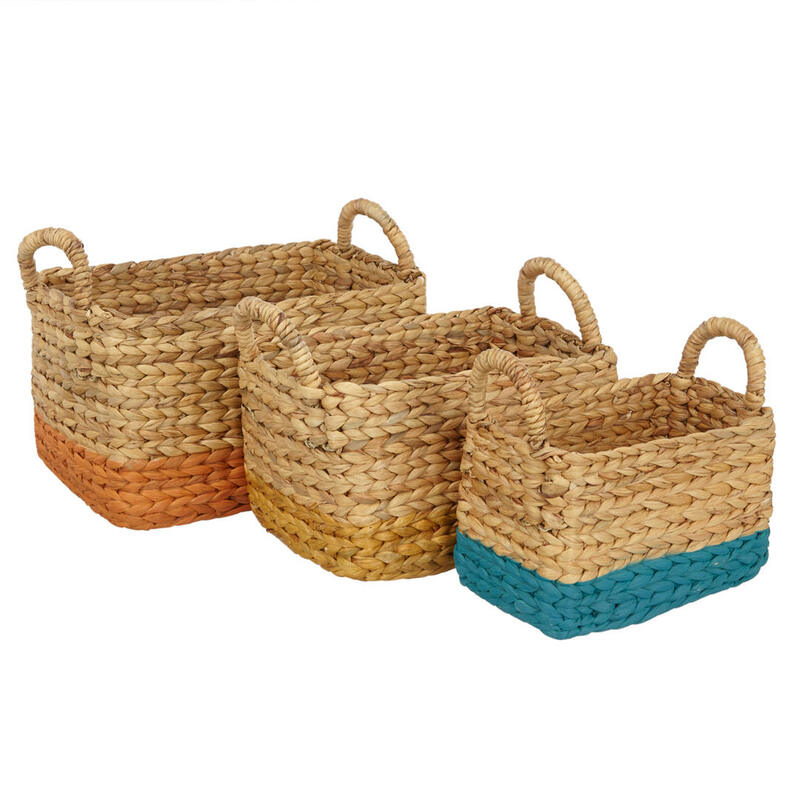 Carved wood, marquetry and mosaics embellish streamlined furniture, while delicate glazes, block prints and woven textures define tableware and accessories. 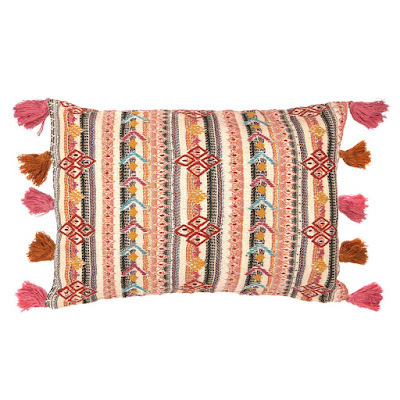 Create Fusion’s bohemian feel with artisanal textiles rich in texture – think cushions and throws with traditional block-printing and hand embroidery. 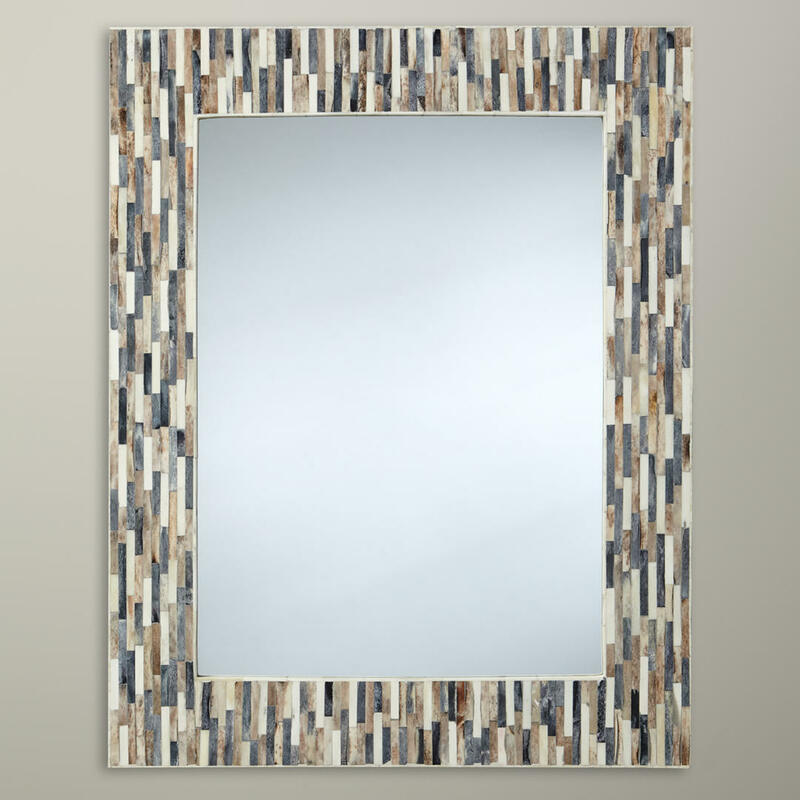 Piece by piece, this frame has a stunning mosaic effect. 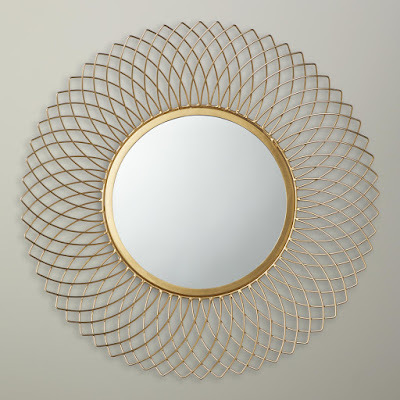 An original design from John Lewis which is handmade in India, it's made of natural materials making each mirror vary form each other. Mount it high on the wall to give your interior that lavish burst. 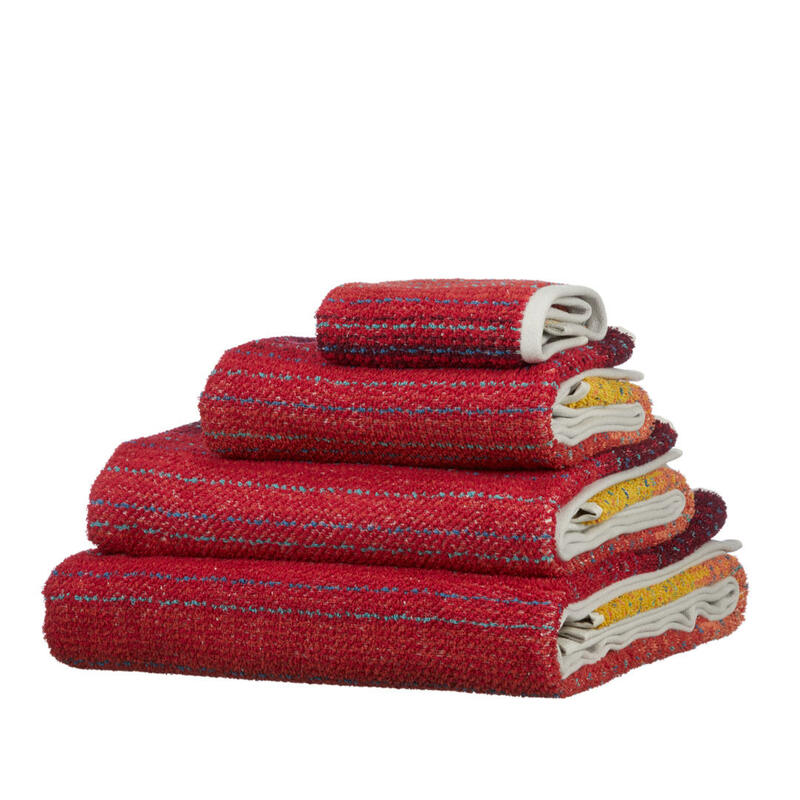 Beautifully soft and sumptuous; this fusion towel features a gorgeous ombre design that's perfect for adding a touch of character to your bathroom linens. 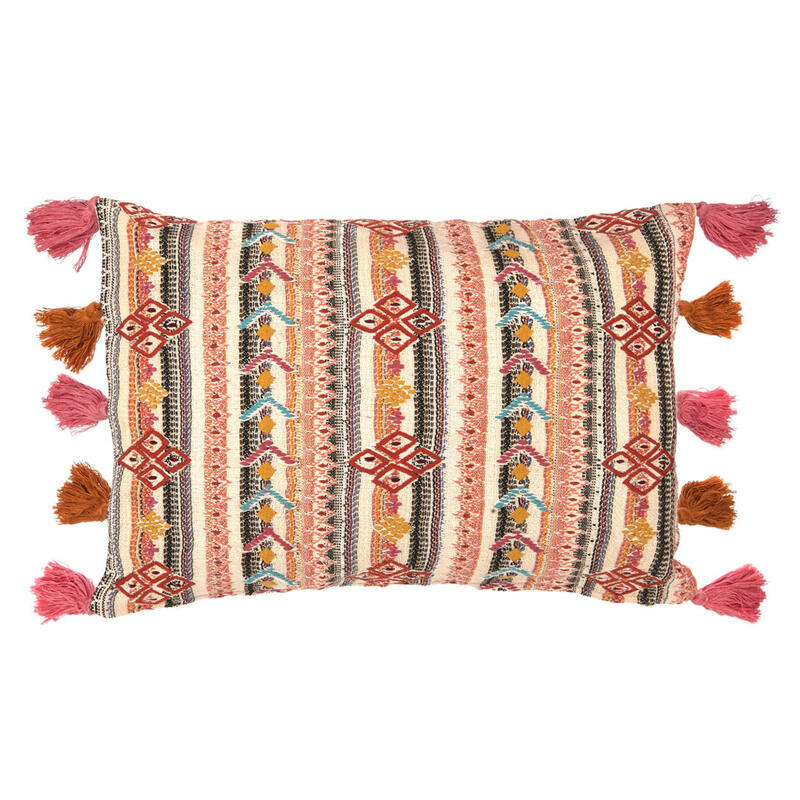 This embroidered cushion lends an eclectic eastern-inspired edge with its colourful pattern and tassel detailing at each corner. 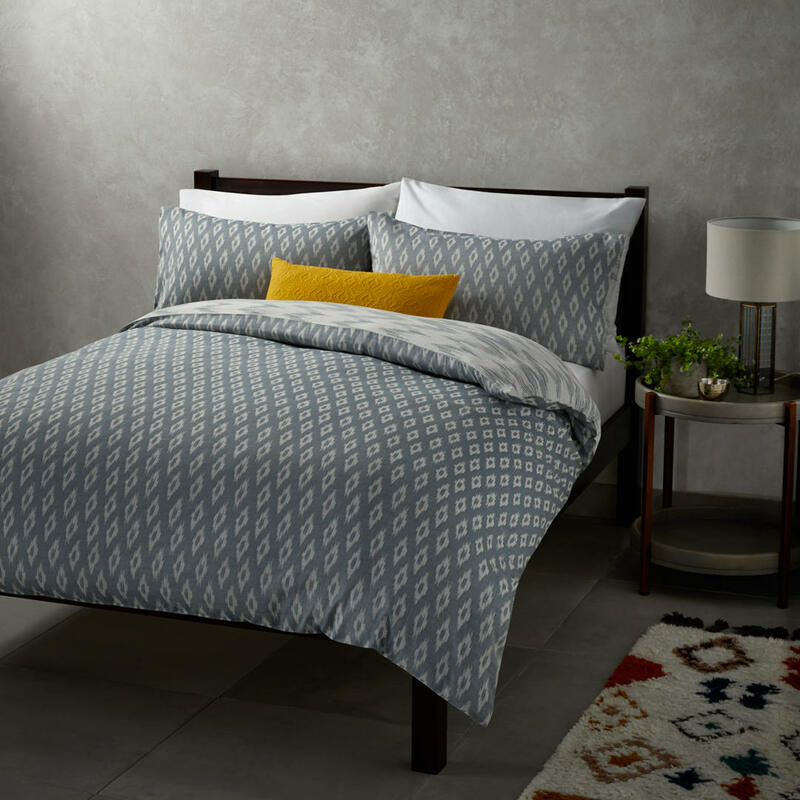 This versatile Ikat design, part of our Fusion collection, allows you to display either the diamond-patterned front or the zigzag stripe reverse to suit your style. The pure cotton construction is breathable to help keep you cool and comfortable throughout the night. 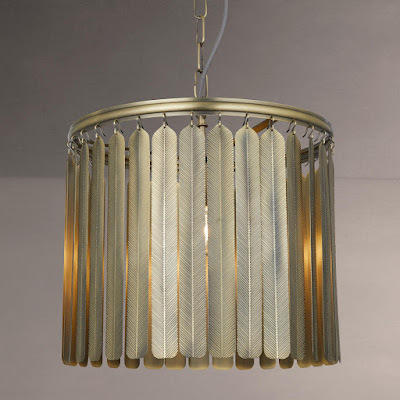 A striking style with a unique design, the Indriya pendant ceiling light will make a statement in almost any room. 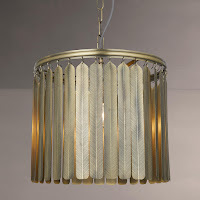 Its enticing design features beautifully etched panels that hang from the top ring and boast a natural, leaf-like quality. 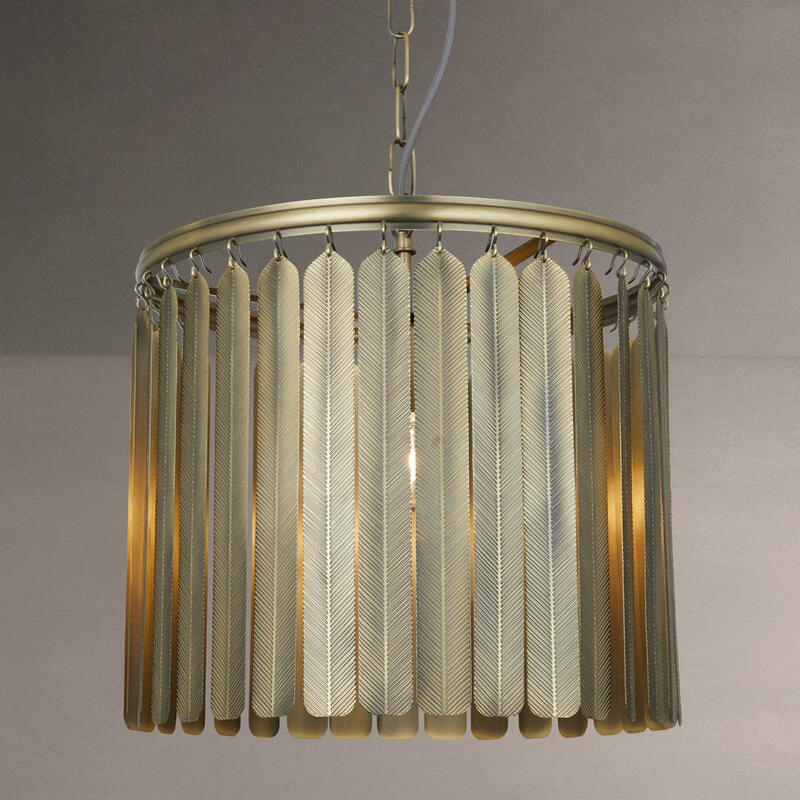 Complete with an authentic antique brass finish, this unique piece will decorate your space with an eye-catching and warm lighting effect. 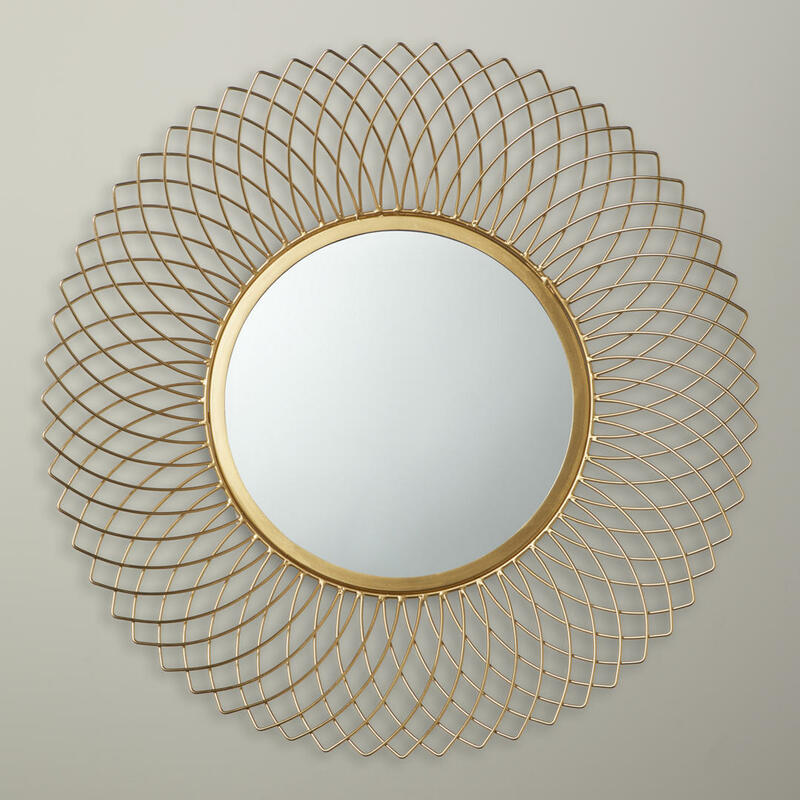 Handmade and created by skilled artisans in India, this delicate brushed gold mirror is crafted from iron wires criss crossing to create a unique overlapping texture that circulates the mirror. It reflects graphic interest to any wall in your home. 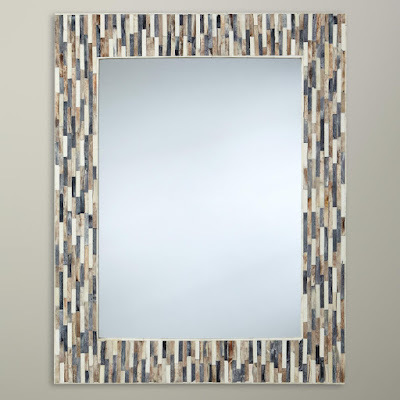 Due to the hand crafted nature of this mirror there may be a slight variation from piece to piece. 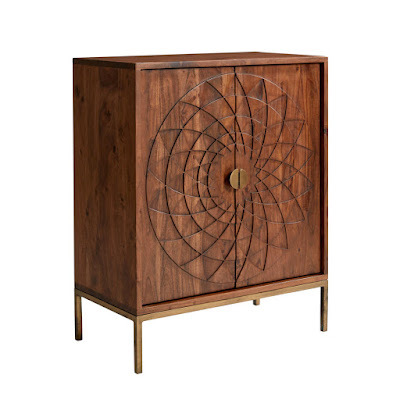 A striking piece from the John Lewis design studio. 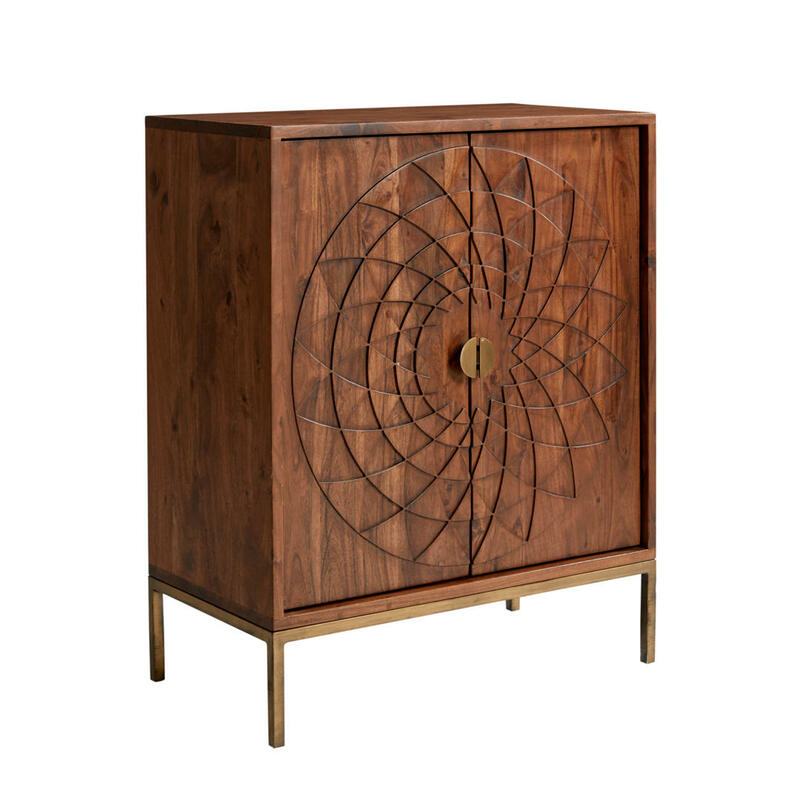 The acacia doors are cut with a mandala inspired pattern of overlapping petals and circles. The rich lustre of the wood is contrasted by metallic hardware. Features a single fixed shelf. Add a touch of the exotic to your sofa with this lovely, decorative throw. 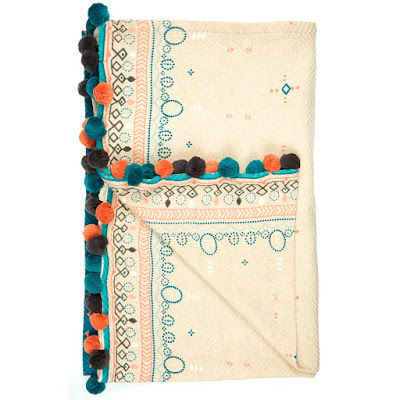 Herringbone woven, with decorative patterning, it's finished with a trim of soft pom poms. 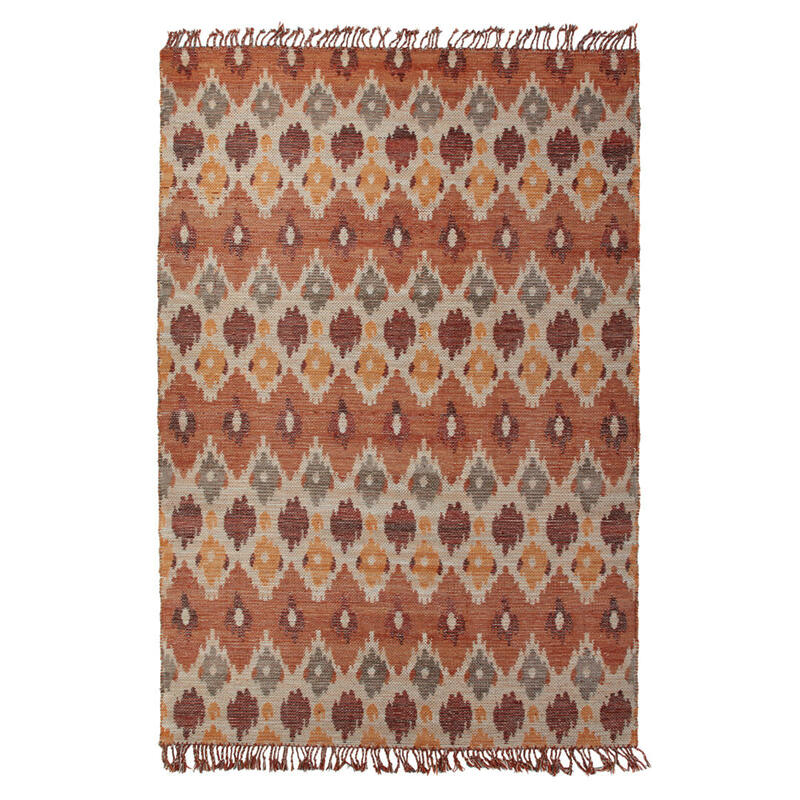 Creating a repetitive pattern in a contemporary design, this traditional rug handmade in India uses traditional techniques. Lay on wooden floors to contrast textures and materials while adding warmth and underfoot comfort. These baskets are ideal for helping you organise your home whilst adding an attractive touch to your decor.